The Welsh Government’s Zero tolerance approach to late TB tests has been branded ‘immoral’ by the Farmers’ Union of Wales. FUW said the penalties added to the health and safety risks of testing cattle and ’make a mockery’ of the Welsh Government’s commitment to the Wales Farm Safety Partnership. From January 1, 2015, tiered cross compliance penalties for late TB testing have seen cattle keepers receive financial penalties in relation to the number of days a TB test is late. However, FUW said the failure of the system to take account of test delays caused by health and safety concerns meant farmers can be penalised for situations which are outside of their control. The union has previously warned the Welsh Government that such circumstances should be taken into account. Where a TB test has to be abandoned due to circumstances which could endanger lives - for example, where animals become dangerously agitated - animals will invariably miss the bovine TB testing window due to the need to wait a further 60 days before retesting. Testing cattle for TB prior to this 60 day window is not permitted under current domestic and EU law as it would render the test invalid. However, under the regulations all tests which are more than 30 days overdue are subject to a 5 per cent penalty, with the failure being categorised as a ‘severe breach’ of Cross Compliance - placing farmers in a ‘Catch 22’ situation where they can either risk health and safety or incur a financial penalty. Dr Wright added: “Reports of injuries during TB testing are common and there have sadly been a number of fatalities across the UK during TB testing. “When the current regime was consulted upon in 2014, the FUW made it clear that penalties should not be applied where the failure to test was outside the control of the cattle keeper. Since then, the issue has been raised repeatedly with Welsh Government officials, and we have also written to Cabinet Secretary Lesley Griffiths regarding the matter." A Welsh Government spokesman said: “We recognise some situations which lead to a TB test becoming overdue are unavoidable. European rules allow some discretion to take account of exceptional or unforeseen circumstances. He said as with all decisions relating to CAP payments, appeals and complaints can be made regarding the way a claim for payment has been handled. 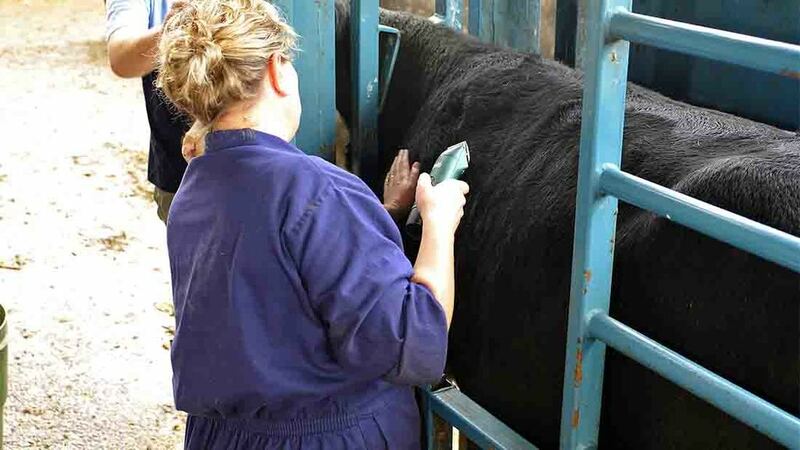 “Cattle keepers are reminded they should try, as far as possible, to arrange their TB tests as early as possible in the testing window to ensure a test can be completed in good time,” the spokesman added.